Heng Fang Makeup Moisturizing Lipstick is in bright color and smooth texture. It helps reduce the lip wrinkles and keep moisture, creating the lustrous natural lip. 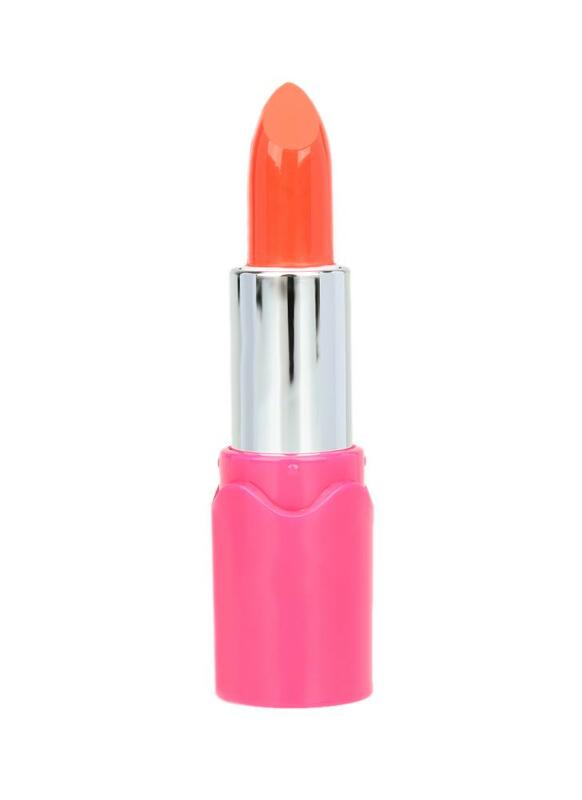 Just let this romantic lipstick bring you color and joy. Smooth texture, keep the lip soft and charming. Great pigment, highlights the lip. Maintain moisture, reduces lip wrinkles. Waterproof and smudge-proof, gives a clear lip make-up.